Never witnessed step in history has been taken for Chartered Accountancy education. 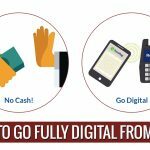 Today mobile and the akin gadget is prerequisite in the digital era where its functionality ranges from booking a cab to ordering meals and from sharing locations, pictures and video to watching a movie and online banking. So why not studies. ? 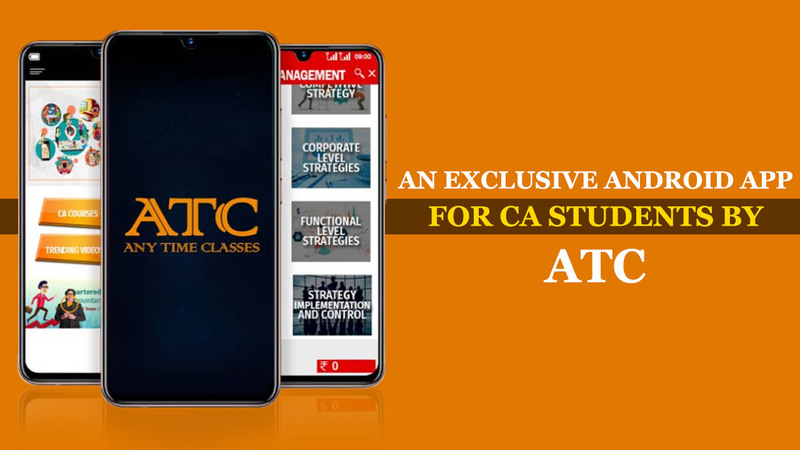 With the thought to provide simplified, interactive & engaging learning technique and to keep students informed with the last minute’s details, this initiative has been taken to introduce an Android app exclusively for the students preparing for CA. An app has been launched by ATC (Any Time Classes) to teach students in a simpler, effortless and errorless manner with, 2D, 3D effects, graphics and animation. PS Rathore, Founder & Chairman- ATC expressed his zeal and happiness at the launch event of this app. He was super excited to launch this app as it is an empowering step towards the nation and it will abbreviate the need for students to travel long distances from villages to cities in order to get the teachings. 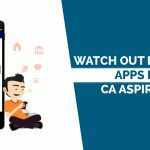 CA is one of the burning choices for students and delivery of knowledge and information via the app will make the students learn easily anytime and anywhere. 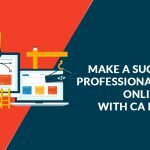 Sunil Kumar Agarwal laid emphasis on how an app can abbreviate the cost of learning to a great extent while providing an indeed good platform with ample job opportunities at different levels. The use of 2D and 3D effects for imparting knowledge to the students will make sure that students grasp the precise information and write the same in the examination and this is what required by the examiner. The visual effects help students memorise their studies better and don’t let them forget the information very readily. This step is really a good initiative and will inevitably serve the nation with many proficient and intelligent CAs.